This group of appellations is located in the eastern part of the Bordeaux region, on the Right Bank of the Dordogne river, close to the city of Libourne. These more feminine red wines, made primarily from Merlot, are aromatic, supple, elegant and velvety. 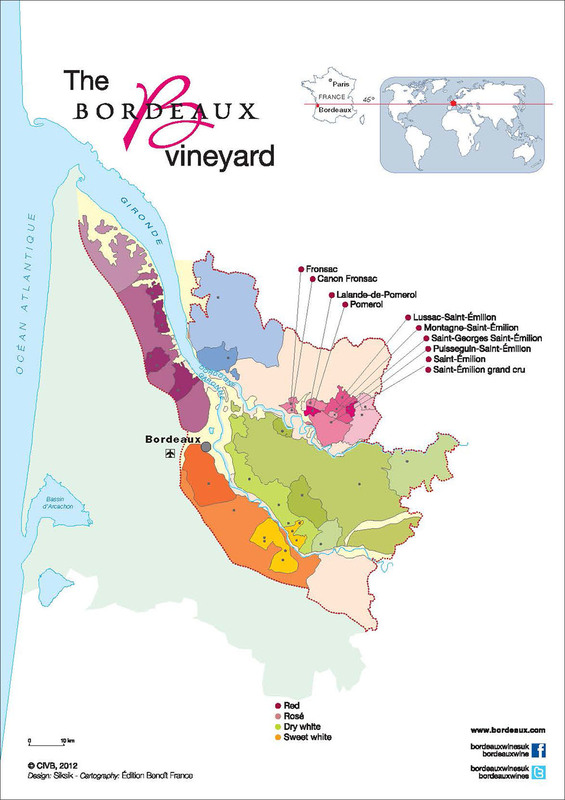 Many classified and prestigious wines are produced on these terroirs.